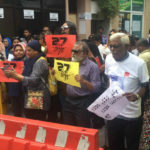 The UN, US and human rights groups have urged the Maldivian government to scrap or amend a law re- criminalising defamation over restrictions it imposes on free speech and the press. 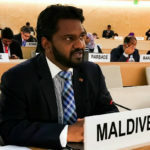 The United Nations, United States and human rights groups have urged the Maldivian government to scrap or amend a law re- criminalising defamation over its restrictions on free speech and press. 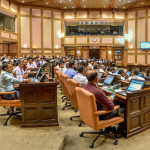 The bill was passed with the approval of 47 MPs in an 85-member parliament dominated by the ruling Progressive Party of the Maldives on Tuesday. 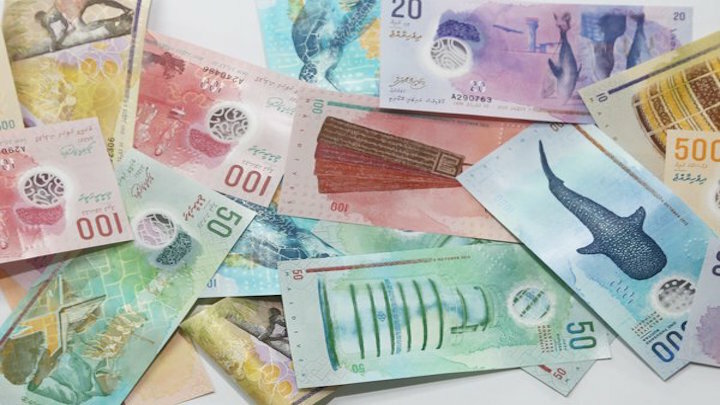 It allows for fines up to MVR2million (US$130,000) and closure of media outlets found guilty of ‘slander’, ‘breaching social norms’ and breaking ‘any tenet of Islam’. Failure to pay the fine can lead to a jail sentence of up to six months. 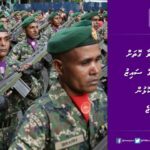 The bill was introduced in the People’s Majlis soon after an audit report revealed the theft of US$80million by senior government officials of President Abdulla Yameen’s administration. 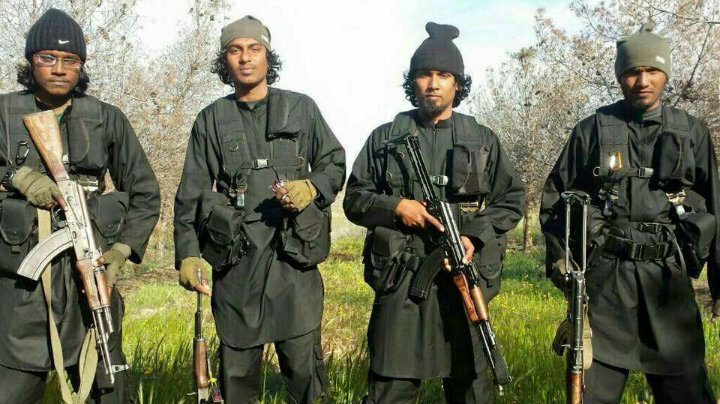 The United Nations said that it was “very worried” by the law. 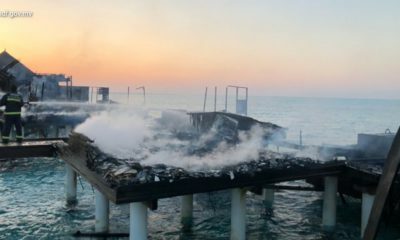 “[The bill] is crippling freedom of expression including on the basis of defamation of religion, national security and social norms,” said Mona Rishwami, chief of the rule of law branch at the UN Human Rights office. David Kaye, the UN Special Rapporteur on freedom of expression, warned that the bill jeopardises the right to freedom of expression in the country. 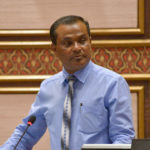 The bill is yet to be ratified by the president. Amnesty International, a global human rights group, called the law an attack on the free press. 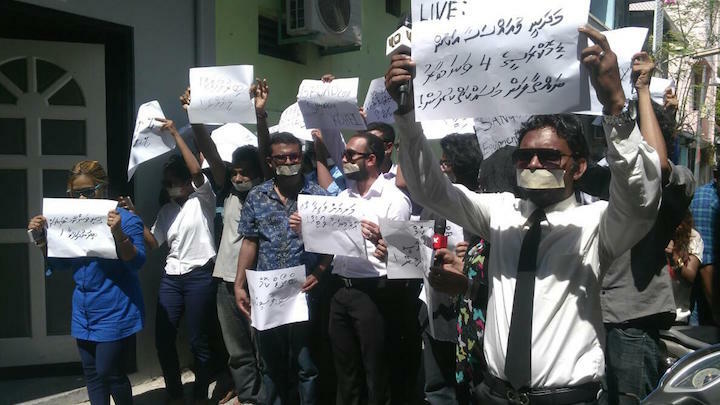 “Defamation should never be criminalized – this bill gives the authorities sweeping powers to fine and imprison journalists, or even to shut down whole outlets. 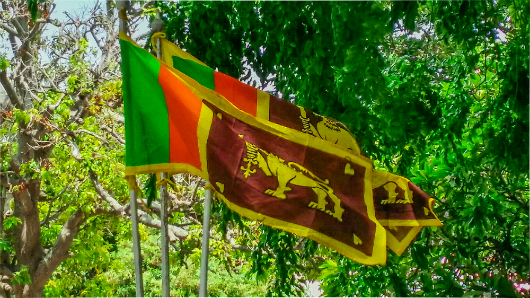 We urge the authorities to scrap or substantially amend this flawed piece of legislation as soon as possible,” said Champa Patel, Amnesty International’s Director. 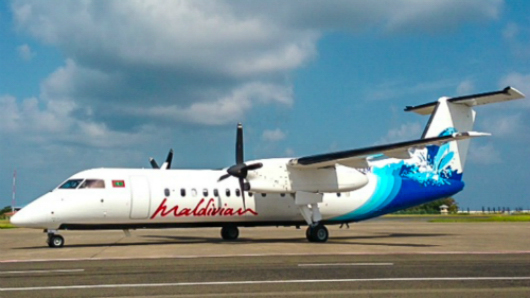 The US state department described the law as a setback for freedom of expression in the Maldives. “Democratic societies are not infallible, but they are accountable, and a free exchange of ideas is the foundation for accountability. 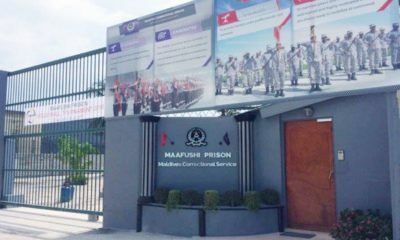 We continue to express our support for all Maldivians struggling to preserve their hard won democratic institutions and rights,” said Elizabeth Trudeau, director at the Office of Press Relations, in a statement released on Tuesday. 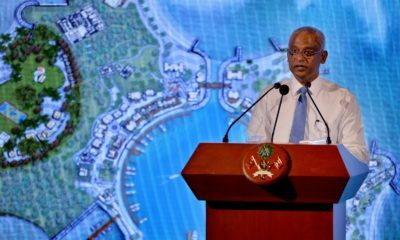 The main opposition Maldivian Democratic Party, too, has expressed its concerns. 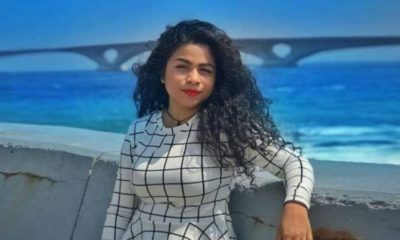 In a statement, the party spokesperson said that the law marked the end of free speech in the country. 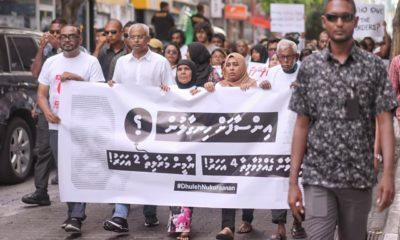 “The hard- won rights of all Maldivians have been sacrificed in an attempt to stamp out dissent and to silence the voices calling for an end to the Yameen rule. 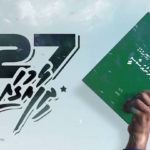 This law has no place in a democracy and therefore is incongruent with the future Maldivians envisage for themselves. 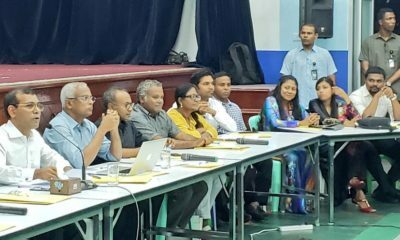 A Government that would need to impose such controls on its own people has no legitimacy here anymore,” said MDP Spokesperson Hamid Abdul Ghafoor. 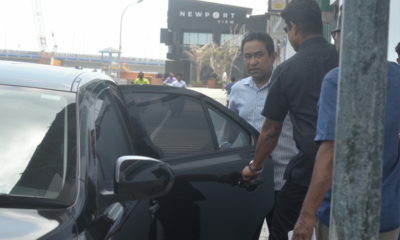 Transparency Maldives, an anti-graft group, also called on Yameen to consider concerns ratifying the law. 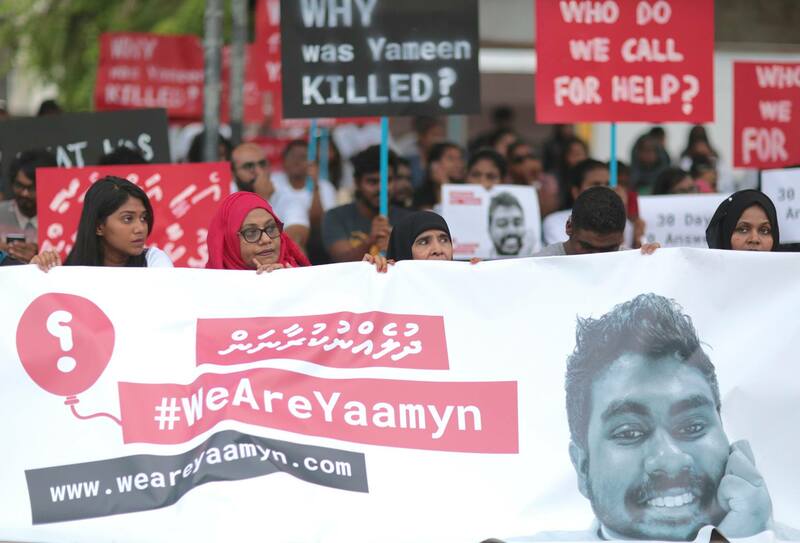 Does the Maldives practice what it preaches globally on human rights?